MATUGGA – Bright Stars will host Express in one of the three games to be played in the StarTimes Uganda Premier League on Tuesday afternoon. 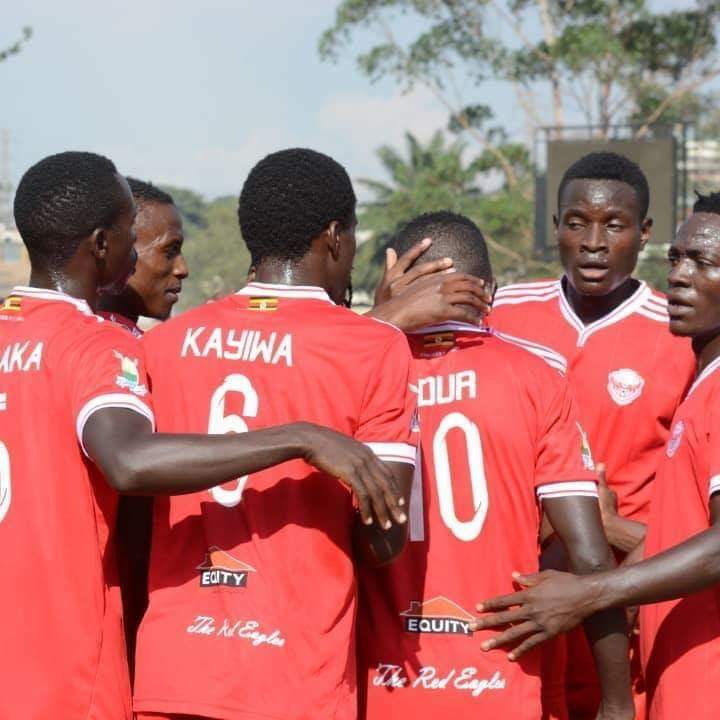 The game in Mwerere pits two sides who have been in fairly good form recently and have gradually matched up the table standings in the last few weeks. The hosts currently sit third on the log with 14 points from their first seven games. Fred Kajoba’s side have won both of their last two games including a 3-0 victory away to Ndejje in their last outing. For Express, they look very much a shadow of the side that narrowly survived relegation last season. The Red Eagles currently occupy 6th having accumulated 12 points from their first seven games. 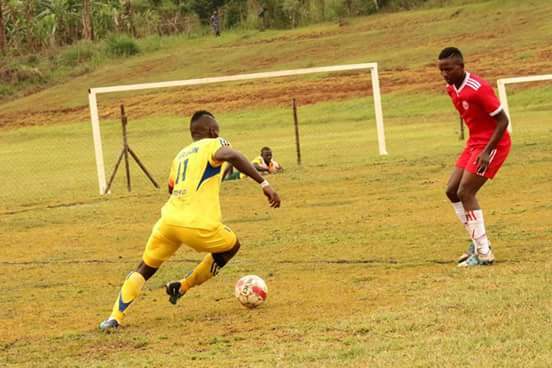 Kefa Kisala’s side are also unbeaten in any of their last five league games including a controversial 1-1 draw at home to Vipers in their last game and they will be hoping they can get back to winning ways in Matugga. However, they have to do so minus their talismanic forward, Tony Odur after the former KCCA and Vipers’ striker accumulated three yellow cards since the start of the season. Odur is not the only one missing as first choice goalkeeper Mathais Muwanga is on National team duty with the U23. Isaac Mutanga also misses out through injury but Mbabali Nasir, Johnhu Levita and Disan Galiwango are all available for selection. With Odur out, the Red Eagles will look at Ibrahim Kayiwa, Michael Birundi and Eric Kambale to try and spur them onto victory. The home side will look up to their inspirational captain Nelson Senkatuka who has scored 5 goals so far together with roving left back Dan Birikwalira who scored one and assisted twice in the previous game. This will be the 11th meeting between Express and Bright Stars in the top flight since the Matugga based side gained promotion in 2014. In the first 10 meetings, Bright Stars have won two, lost three and drew the other five. Since 2014, this has been the lowest scoring fixture in terms of goals among all those that have been played eight or more times with both sides managing only 12. In the five fixtures that Bright Stars have hosted Express, Kajoba’s side has lost only one (W2 D2). The Express victory came in March 2017 via a 2-0 score line. Last season, Bright Stars took four points off the Red Eagles including a 2-1 victory in the reverse fixture. Bright Stars head into Tuesday’s fixture having lost only four of their last 21 league games (W8 D11). At home, they have lost only one of their last 15 league fixtures (W7 D7). The only loss in that period was the 2-1 defeat by KCCA at the end of last season. For Express, they have lost only two of their last 11 league games. However, the Red Eagles have won only three of their last 15 league games (D3 L9). Two of those three victories have come in first three away games this season.